← Should pharmacists stock homeopathic products? 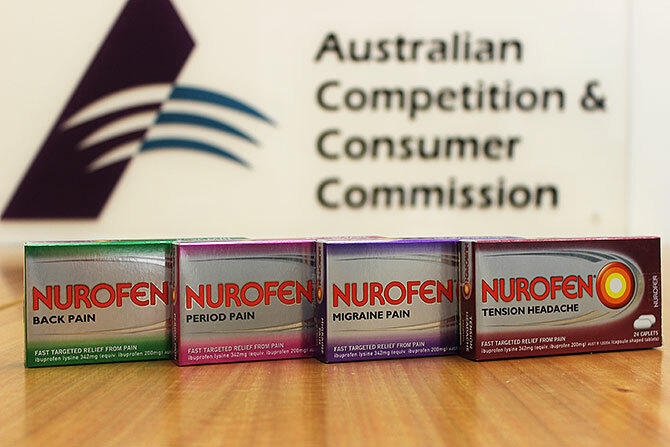 In 2010 CHOICE (Australian Consumers Association) awarded Nurofen caplets targeting migraine, back, tension headache and period pain a Shonky award. In 2011 the Therapeutic Goods Advertising Complaint Resolution Panel (CRP) upheld a complaint by Professor Paul Rolan that the claims “targeted relief from pain” and “goes straight to the source of the pain were misleading. Reckitt Benckiser (Australia) was requested to withdraw them. The company declined to do so. In 2012 additional complaints were submitted and upheld by the CRP but still the company declined to comply. The matter was referred to the TGA and certain orders were made. More complaints ensured. In 2013 “The Checkout” with the help of Andrew McLachlan (Professor of Pharmacy for the University of Sydney) tackled this issue. In 2014 the TGA made further orders to which Reckitt Benckiser (Australia) said they would comply. In 2015 the ACCC has instituted legal proceedings against Reckitt Benckiser (Australia). In summary, it has taken 5 years for the regulators to cope with Reckitt Benckiser intransigence; a nice example of our ineffective therapeutic goods advertising complaint system. 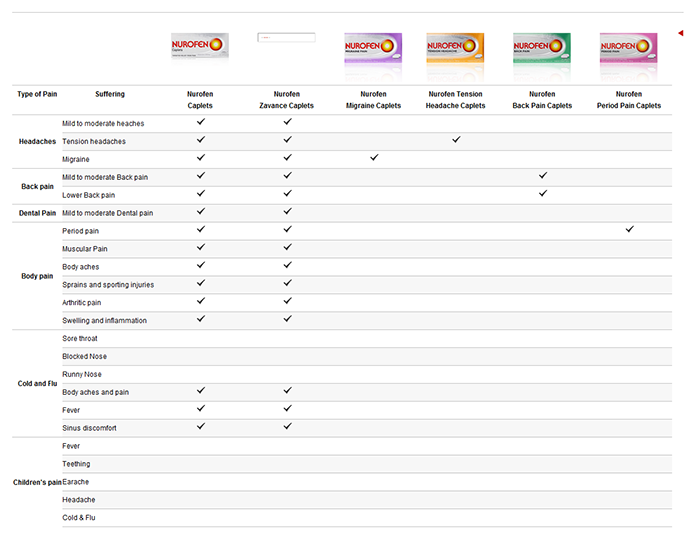 “The Australian Competition and Consumer Commission has instituted proceedings in the Federal Court of Australia against Reckitt Benckiser (Australia) Pty Ltd (Reckitt Benckiser), alleging that it made false or misleading claims that its Nurofen Specific Pain Products were each formulated to treat a specific kind of pain, when the products are identical. This entry was posted in Pharmaceutical Promotion and tagged ACCC, Complaint Resolution Panel, Nurofen, TGA. Bookmark the permalink.